Is Microsoft About to Buy Netflix? Here’s some fun news. There are wild rumors flying around that Microsoft, bereft of its own content and streaming service, is looking to enter the game in a big way. According to industry analyst Porter Bibb, Microsoft is going to skip the usual steps like “create content” and “build a streaming service” by straight up buying the biggest player in the game: Netflix. Buying Netflix outright wouldn’t be cheap, as the streamer is flying high and valued at well north of $100B right now. On the other hand, Microsoft has pretty deep pockets, and likely wouldn’t want to go through the trouble of building a service from the ground up when Netflix has done such a fine job establishing itself. What do you think, Insiders? 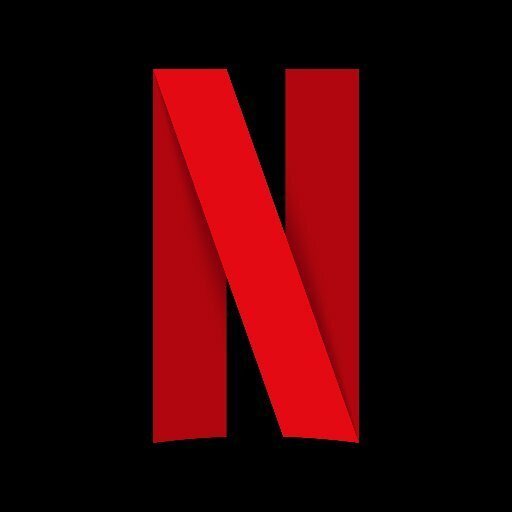 Is Netflix about to be acquired (in a friendly or hostile fashion) by Microsoft? So someone is totally guessing. I think Disney is more likely to buy Netflix. But I actually expect Netflix to independent. But if I thought Microsoft were buying them, I’d sell my Netflix stock immediately. I sure hope not. I’m tired of big companies I’m done with buying stuff I like and ruining it. If it did? I’m out..
NetFlix is just fine as it is…..